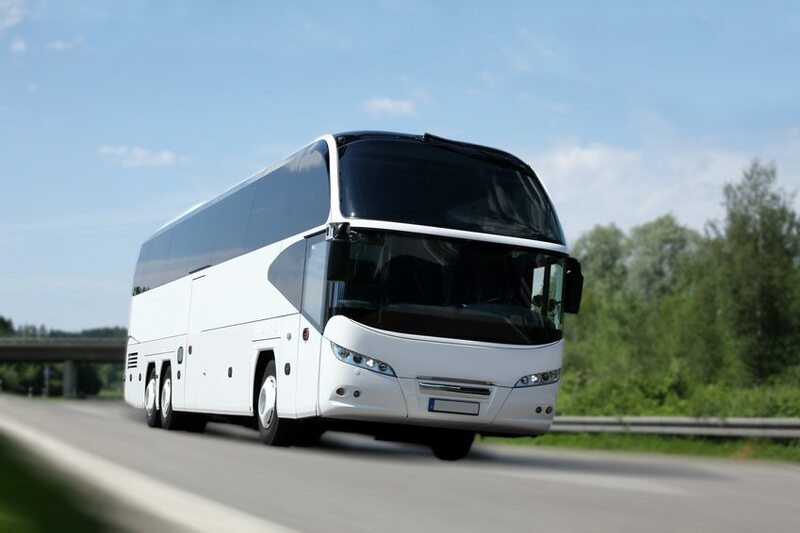 If you’re planning on getting to Croatia by bus, there are coach services from all nearby European countries – Slovenia, Italy, Austria, Germany, Czech Republic and Switzerland – into Croatia. Whatever country you’ve travelling from, you’ll almost certainly be able to travel by bus to Zagreb. Zagreb Bus Terminal has a website on which you can check arrival timetables. However, there are also direct international bus services to towns along the coast (towns in Istria, plus Rijeka, Zadar, Split and Dubrovnik). If you can’t, therefore, find direct services to the coast, then you might need to travel to Zagreb first and then take another bus from here. Do also bear in mind that some companies only operate routes in summer. Travelling by bus or coach is probably one of the cheapest ways of reaching Croatia, although it may not be the quickest! Having said that, as we’ve explained on our Trains in Croatia page, the bus network in the country is far more extensive than the train network. For this reason, you may like to travel by train to a town near to Croatia (Italy, say, or Slovenia) and then make the final part of your journey into Croatia by bus. Rijeka-based bus company operating buses from Trieste to Croatia, plus Munich to Zagreb, Rijeka and Split; Berlin and Hamburg to Split; Zurich and Geneva to Rijeka and Split; and Belgrade to Rijeka and Pula – now offer online booking! Details bus departures from and arrivals in Zagreb. Very useful!